Shortly after I was hired as a bookstore manager, I decided to sell this set of acrylic picture frames in our bookstore simply because they looked cool. Unfortunately, I forgot one very important consideration: our customers. After sitting on our store’s shelves for several months, these frames were heavily discounted. As I walked past them for another two years, it became clear to me that our customers didn’t want them at any price. I had chosen something that was not relevant to our audience. Truly understanding your church’s audience can prevent you from making mistakes like this and will help you communicate on your audience’s terms. This is the next step in your journey to creating a communications plan for your church—understanding your context and, more specifically, your audience. One common practice for contextualizing communication is the process of establishing personas. Personas, also called avatars, are fictional representations of your target audiences established by research and personal knowledge of the individuals involved. Profiles are given to each persona, and those profiles comtain demographics, psychographics, intentions, and vocations, among other things. Personas influence how you communicate, including your choice of words, timing, medium, and purpose. They may also affect to whom you communicate. For example, if you are announcing a new live streaming service, you may describe it to shut-ins as a way for them to worship with their faith family on a weekly basis, while you may tell young families it’s a great way to stay connected when they have to stay home with a sick child. It’s the same message appropriately contextualized for each audience. Personas should describe the recipients of your church goals. In other words, who will benefit the most from the church accomplishing these goals? Personas should help you determine how you communicate, so communication preferences should factor into how you distinguish personas. Other factors to consider are age, involvement, and comfortability with technology. While you can establish any number of personas for your church, it’s best to keep it at a manageable number, somewhere between two to three for each church goal. Personas need to be general enough that everyone in your congregation can be easily assigned to a persona but specific enough that the personas accurately describe how to communicate with those individual members. How do you prefer to receive information about church? The answer to this question will lead you to communicate in very different ways. There is a significant difference between personas (how you communicate with people) and lists (to whom you communicate). There will be times when it is logical to communicate a message to only some specific sets of people. For example, if you’re going to launch a new women’s Bible study, you’ll want to filter the people you select by gender. In other words, you create a list of women only. Then, you’ll tweak the message and the delivery style (email, social media, etc.) by persona. Once you’ve established how you’re going to distinguish and assign personas, the next step will be to build profiles for each persona. Check back next week to learn about this! 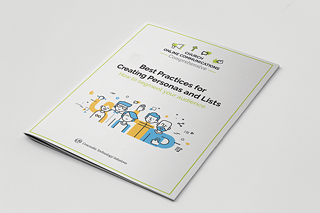 Download the free PDF Best Practices for Creating Personas and Lists. Use the questions inside to start differentiating your church’s personas and developing lists for communications. This blog post was part of the training series Church Online Communications Comprehensive. All the course materials are available online for free, and you can move through the course at your own pace. 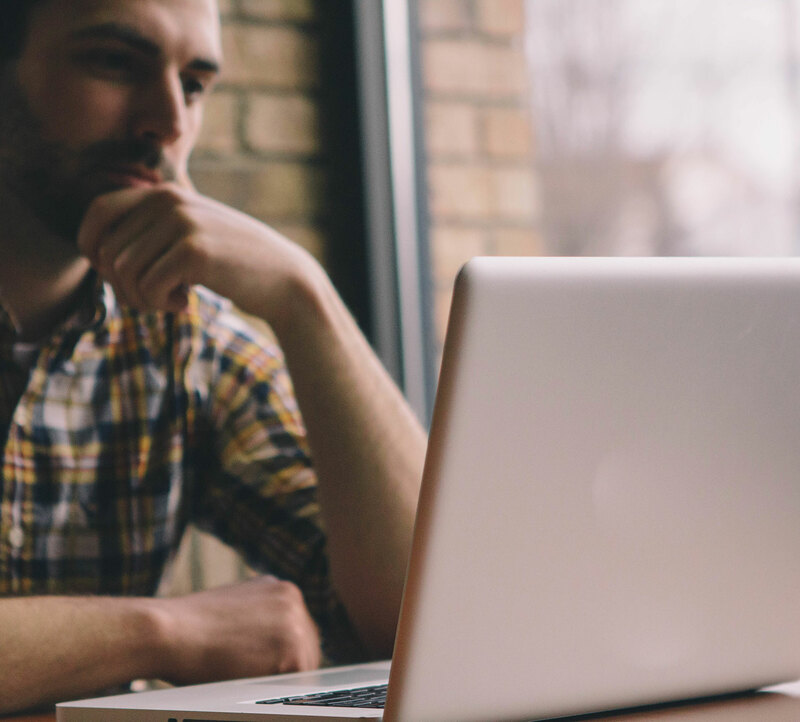 Start working toward an effective online communications strategy for your church today!